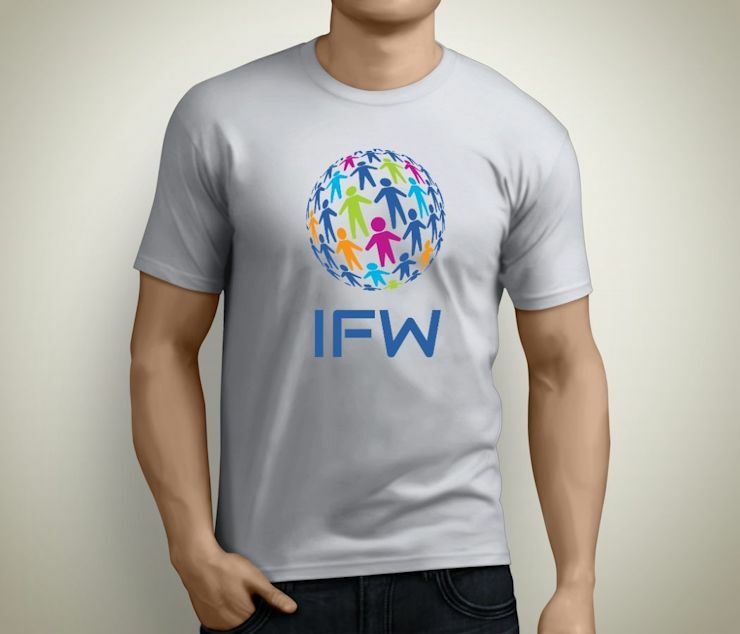 You can win one of three IFW t-shirts, just perfect for the coming summer. To take part in the competition head to our Facebook page (link below) before Sunday June 25th and let your creativity loose! The winners will be announced the following week. Good luck!